2.3 oz Essential Oil Infused Bath Bomb. 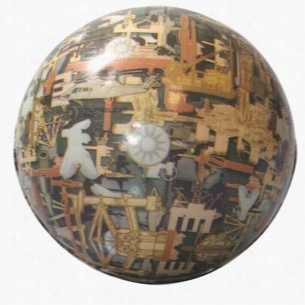 Oil Field Camo Ball Squeezies Stress Reliever. Whether you are hunting bucks or chasing ducks Oil Field Camo is the pattern you need. Designed with the oil and gas industry in mind this pattern includes oil field icons like rigs, platforms, and helicopters. Due To Their Handcrafted Nature, Stress Ball Sizes, Colors And Textures May Vary. Factory Cannot Guarantee Consistent Imprints Or Pms Matches.Products are not intended for use by children or pets. They may present a choking hazard to children under 3 years of age. 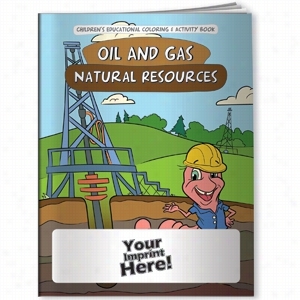 Coloring Book - Oil & Gas Natural Resources. Teaching kids about the value of oil and natural gas resources at an early age is a responsibility we owe them. This coloring Book and poem relates valuable lessons that children can understand regarding oil and gas. Training kids now about the reality of energy will help them to make better decisions in the future. This 16 page educational & entertaining coloring book features great story lines with fun, creative characters ready to teach fun & valuable lessons. 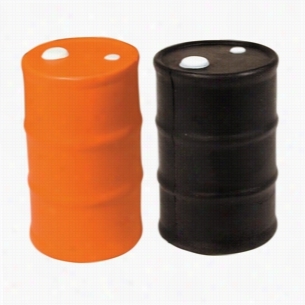 Oil Drum Squeezie - Orange or Black. 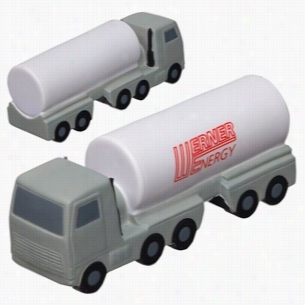 Fuel your next tradeshow event with the Oil drum shaped stress reliever. A great promotional giveaway or as a campaign promotion by letting everyone know where your priorities lie. A great way to drum up talk about your business too!Due To Their Handcrafted Nature, Stress Ball Sizes, Colors And Textures May Vary. Factory Cannot Guarantee Consistent Imprints Or Pms Matches. 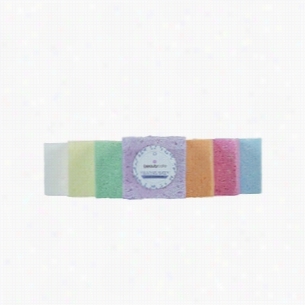 Related Search Terms: Stress RelieverProducts are not intended for use by children or pets. They may present a choking hazard to children under 3 years of age. 4 oz Essential Oil Reed Diffuser. This Essential Oil Reed Diffuser provides instant soothing fragrances pre-cut with fractionated coconut oil will ignite your senses. Available in the following blends: Cloud 9, Exhale, Focus, Immunity, Invigorate, Tranquility, Peppermint, Lavender, and Lemon. Includes 10 Bamboo sticks. Oil Derrick Squeezies Stress Reliever. 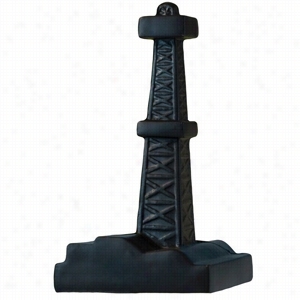 Give away this Oil derrick shape stress reliever with your logo or slogan at your next promotional event or tradeshow and you sales will strike it rich! Due To Their Handcrafted Nature, Stress Ball Sizes, Colors And Textures May Vary. Factory Cannot Guarantee Consistent Imprints Or Pms Matches. Products are not intended for use by children or pets. They may present a choking hazard to children under 3 years of age. Marula Pure Beauty Oil Facial Lotion 1.69 oz. A luxurious and highly effective daily moisturizer, Marula Pure Beauty Oil Facial Lotion hydrates and strengthens skin with a base of pure Marula Oil and Aloe Vera for a smoother, more radiant complexion. Two active plant stem cells offer a high level of natural defense and the 100% natural formula also contains Glycan technology, which thoroughly hydrates and promotes collagen production to protect and strengthen. Benefits:Contains no added water so it won't dilute the product's efficacy.Promotes collagen production.Leaves behind a smoother, more radiant complexion.Can be used by all skin types. Essential Oil in 10mL Roller Bottle. This Essential Oil Roller Ball provides instant soothing fragrances pre-cut with fractionated coconut oil will ignite your senses. Easy and portable, choose the roller ball for any occasion. Oil Rig - Polyurethane Stress reliever. Due to their handcrafted nature, stress Ball sizes, colors and textures may vary. Factory cannot guarantee consistent imprints or PMS matches. Related Search Terms: Stress Reliever,ToyMaterial: Polyurethane. Oil Barrel Anti-Stress Putty - Black or Neon Green. Stretchy, tactile putty is a great way to get your mind off what's stressing you out. Oil barrel container is available with black or neon green putty. Products are not intended for use by children or pets. They may present a choking hazard to children under 3 years of age.